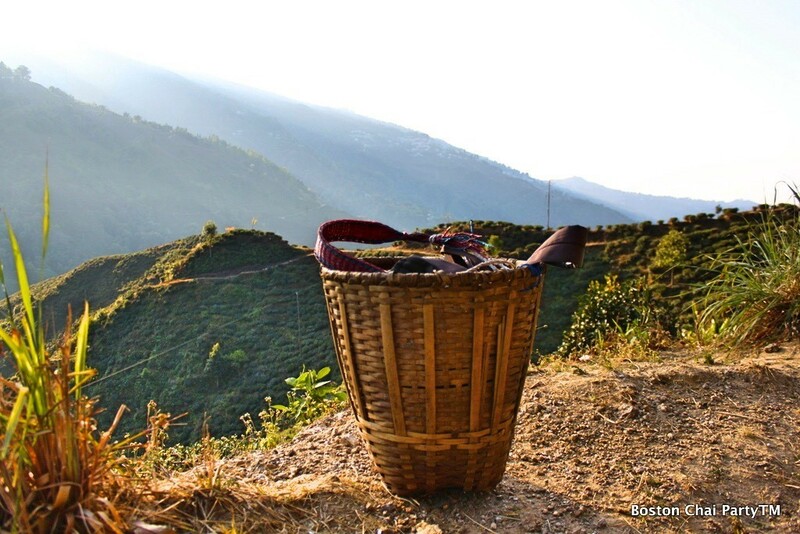 Our most recent trip to source tea leaves has us thinking about fair trade tea. We source our leaves responsibly. It means a lot to us. These buzzwords, fair trade and responsibly sourced, get stamped on products endlessly until they lose their meaning. To us however these ideas are critical, especially in the tea world. Investing in gardens that uphold the values behind these labels is one of the pillars upholding Boston Chai Party. a full-time job, meaning workers on these estates must live in these remote regions. As beautiful as that may be, this also poses unique problems. Issues arise when it comes to accessible health care, education, and opportunities for the families of workers on the estate. We search for gardens who ensure their workers have access to these basic rights. 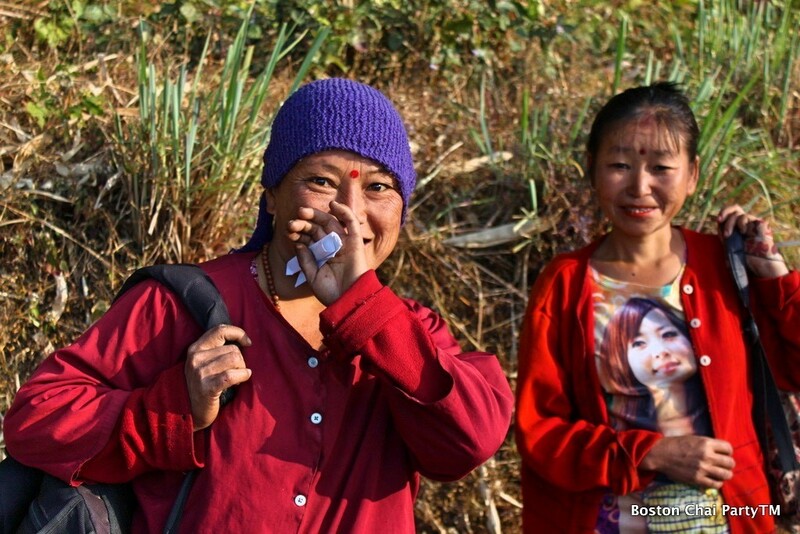 Margaret’s Hope, for example, has its own primary healthcare center that services not only people living in the estate, but also anyone living between Kurseong and Darjeeling town. They are also home to a school educating the children of thousands of employees, and a Women’s Self-Help center training women in basic home economic skills. For us, we know the best mug of chai is one crafted with care all the way down the line. 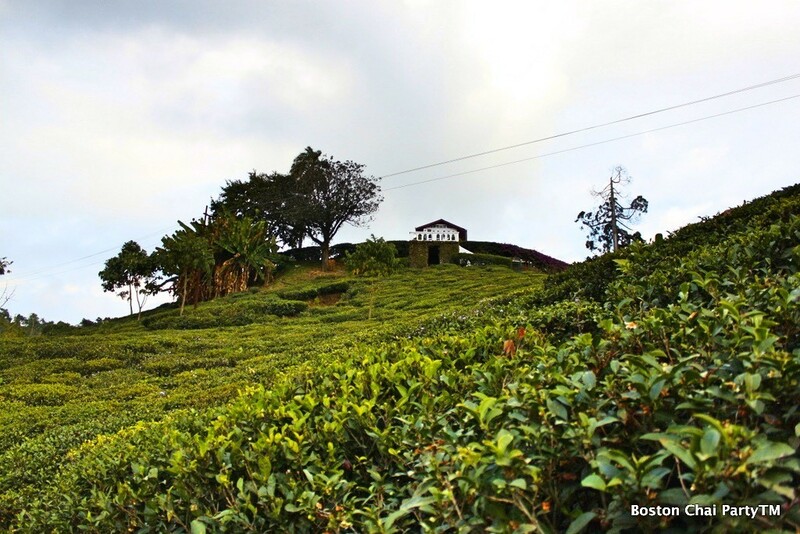 And we know we can enjoy our chai all the more here in Boston knowing that fair trade is not just a philosophy. It is our practice and we are working on processes to support that tradition.